Whenever a driver faces a serious malfunction with his vehicle, he will have to get it to a mechanic. Certain issues may permit the driver to drive the car to a mechanic without further complications. 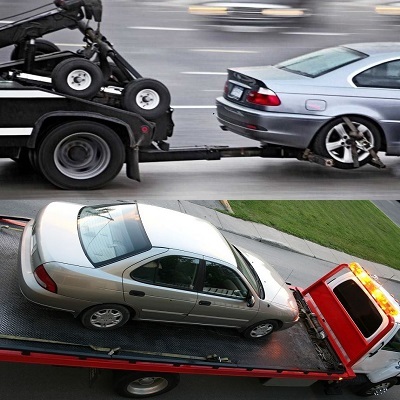 But there are times where one should prevent driving his car immediately and make a call for tow truck service to take the vehicle for repair. This is because certain malfunction will actually do more damage to the vehicle if one continues to drive, other issues will make your vehicle unsuitable or dangerous to drive, even over a short distance. To avoid any hazardous outcome, one should take note of the issues and malfunction. 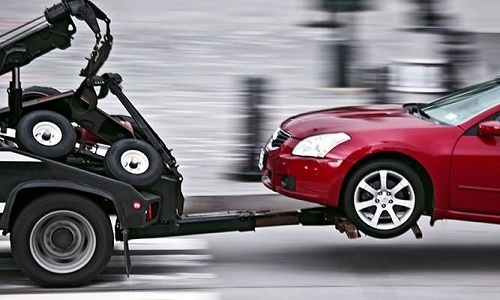 When your tire has gone flat or punctured, it is high time to call a towing service. If the flat tire occurs during driving, the best way is to drive the vehicle to the side of the road and change the flat tire. In the event that there is no spare tire prepared, you still should not drive a short distance with it because this can cause damage to your wheels. It is wiser or advisable to call for roadside assistance or towing service, depending on the circumstances. When you find the engine of your vehicle is overheated, you must stop it and call a tow truck service without hesitation. You can tell if the engine has become overheated by checking the temperature meter on the dashboard or by looking to see if any smoke is emitting from the hood of the vehicle. An overheated vehicle may not necessarily be a major problem at initial stage. It could be just a small issue that causes the vehicle to overheat. However, if it causes malfunction to the vehicle, it will cause much more expensive and complicated repair later. When you encounter malfunctioned or faulty brake, stop the vehicle if possible and call for towing service immediately. When you hear strange noises from the brakes, you need to find help from a mechanic. The problem is to drive to the repair shop. However, when the brakes are losing grip, this means the brakes are not functioning well. The solution is to stop the vehicle if you can and call for a tow truck. 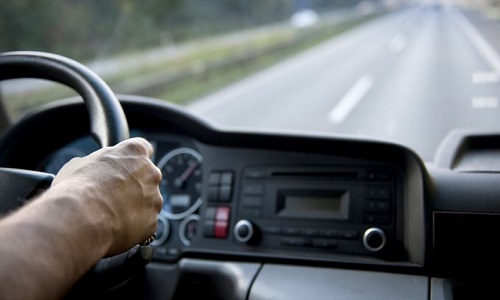 Driving with no brakes is extremely dangerous and could be potentially fatal. Identifying vehicle malfunction is important, even though sometimes it can be overlooked or difficult to notice. Remember, when you feel or hear something abnormal, always check to see problem or issue. Have regular check-up for your vehicle before potential damage occurs. This will not only save you the trouble and time but can also save you and others from accidents or disasters on the road.